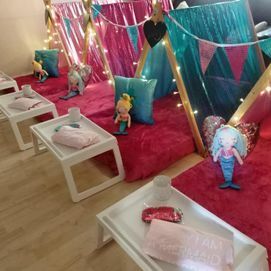 Our professionals work hard around the UK to bring the party to you, we provide a range of themed sleepover parties for both boys and girls age 5 - 14 years to ensure it’s an experience they’ll never forget. Give your children the party they deserve by contacting Tiny Tents The Super Sleepover Company Ltd. Our sleepover packages are available to hire right across the UK. 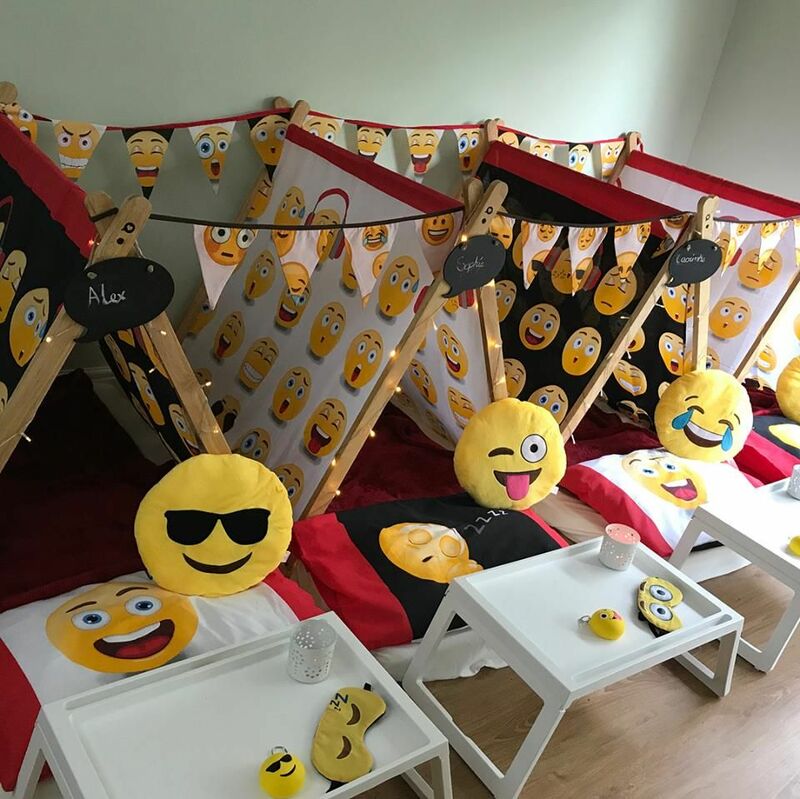 Look through our boy themed sleepover parties. 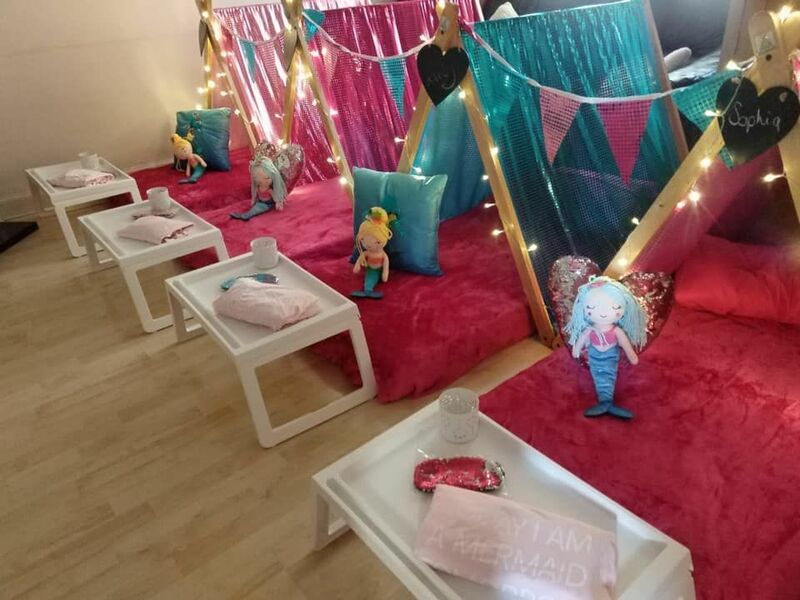 Look through our girl themed sleepover parties. 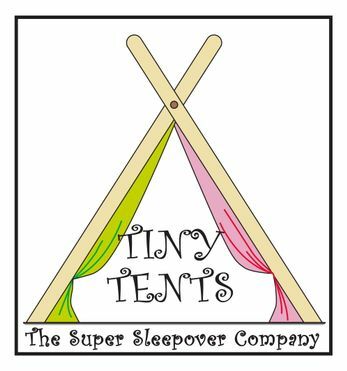 Tiny Tents The Super Sleepover Company Ltd has provided bespoke parties for children since 2016. 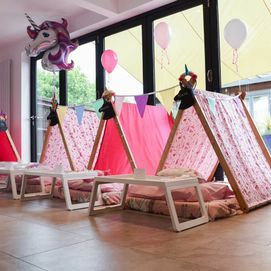 Utilising a team to work right across the UK, we provide a catalogue of themed sleepover parties for both boys and girls. 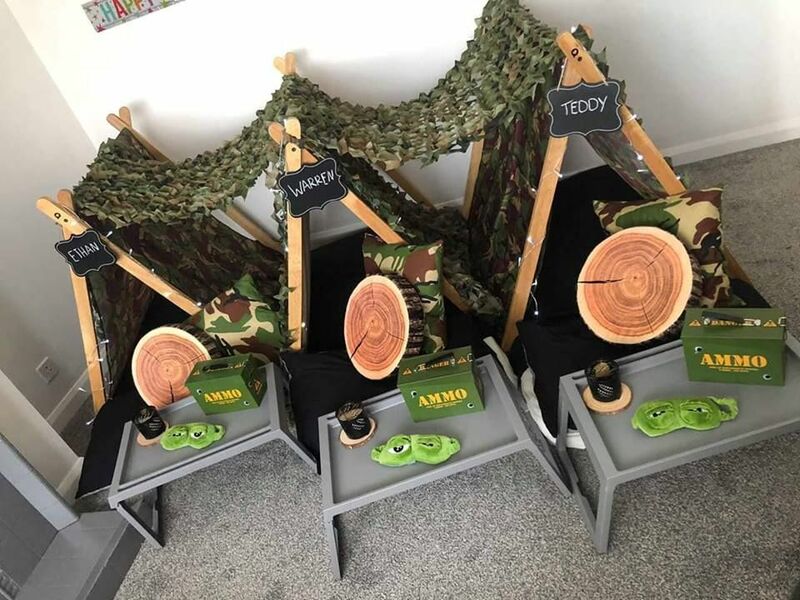 From Unicorn to Army, we ensure to give your kids a party that they’ll never forget. 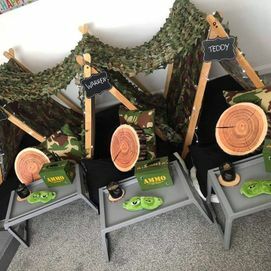 We offer delivery within 10 miles free of charge of each location, this can be extended at a surcharge and subject to availability. For a magical party experience your children will never forget, contact Tiny Tents The Super Sleepover Company Ltd.
Our sleepover packages are available to hire right across the UK.